Long-term progress in the sport of powerlifting is often dictated by injury avoidance. We make it our goal to facilitate efficient movement in both competition lifts and auxiliary lifts. An athlete who can move more efficiently is able to post a larger total. Movement quality is important to us at The Strength Athlete. Long-term progress in the sport of powerlifting is often dictated by injury avoidance. One of the ways that we can promote athlete longevity is to ensure that the competition lifts are performed in a safe and efficient manner for an athlete’s individual biomechanics. Using analytical software such as Kinovea and Dartfish, we are able to look at start positions, movement patterns, joint angles, and strength curves to optimize technique for both strength and efficiency. Along those same lines, we help the athlete develop a warm-up routine that suits their individual needs. Mobility work is directed at areas that may need special attention, but only enough to allow the athlete to hit their desired positions under tension. 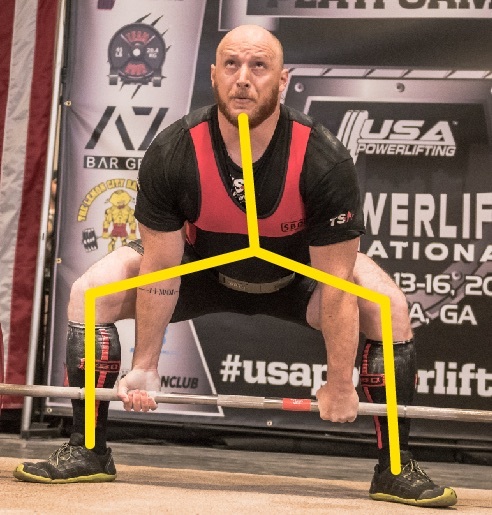 Stability under heavy loads is necessary for success in powerlifting, so we strive to help the athlete find a balance between having enough mobility to complete the lift while still maintaining trunk stability. Often times in the competition lifts we can make adjustments through technique cues. 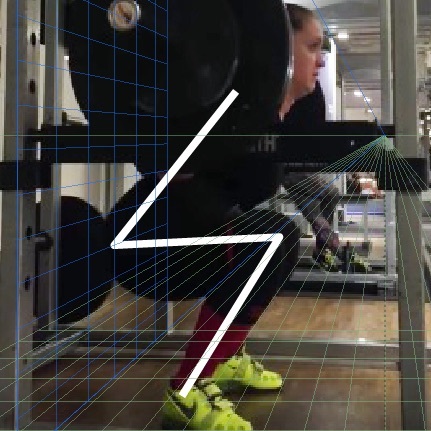 Individuals who display inefficiencies on a certain lift can often be corrected by basic cues that will help to change their movement pattern. While it may take time for the adjusted movement to become an ingrained habit, the coach will continue to provide constructive feedback to guide the athlete in the right direction. Ultimately our goal is to help athletes move in a strong and efficient manner so that we can continue guiding them towards their goal of improved powerlifting performance.